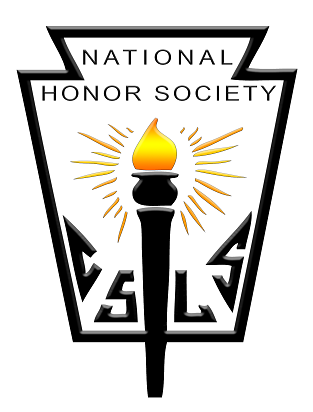 National Honor Society is an organization whose intent is to recognize high school students who show achievement in scholarship, leadership, service, and character. National Honor Society groups are commonly active in community service activities both in the community and at the school. Many chapters maintain a requirement for participation in such service activities. Ord High School juniors first become eligible to apply for NHS membership if they have a minimum cumulative grade point average of 3.7 in January of their junior year (after 9 terms or 5 calendar semesters). Students complete the application form available online. Seniors are also eligible to apply if they meet the minimum cumulative grade point average requirement. Applicants must demonstrate evidence of the four pillars of National Honor Society: Scholarship, Leadership, Service, and Character. Ord High School’s NHS Chapter appoints a president who, under the supervision of the chapter adviser, coordinates and manages the chapter as a student organization. The Ord Chapter of NHS conducts school tours for alumni during Alumni Weekend each year over the July 4th weekend. The National Honor Society (NHS) is the nation's premier organization established to recognize outstanding high school students. More than just an honor roll, NHS serve to honor those students who have demonstrated excellence in the areas of Scholarship, Leadership, Service, and Character. These characteristics have been associated with membership in the organization since their beginnings in 1921 and 1929.